Its 100% natural surroundings, relaxing setting, and Afro-Caribbean traditions are just three reasons why the Southern Caribbean should be part of any Costa Rican vacation. This region offers many varied and exciting options for enjoying a visit to the area. 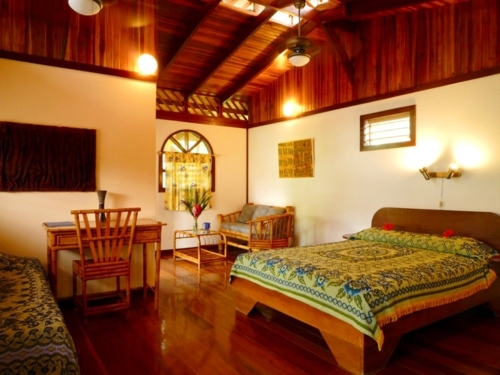 One of the most distinctive attributes is its tropical rainforest, where it’s always warm and moist. 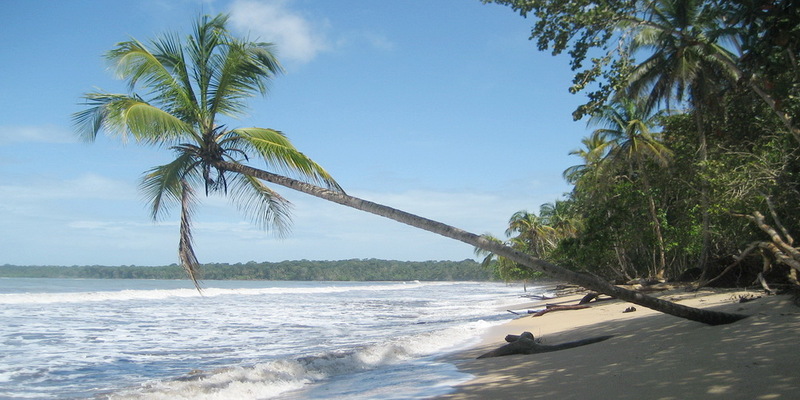 These conditions are most well known in places like Cahuita, Puerto Viejo, and Gandoca, which feature a mix of beach, tropical forest, and Afro-Caribbean culture. The Northern Caribbean is an ideal destination for freshwater and ocean fishing aficionados. This exciting sport is common on both the rivers and along the coast. Other popular activities include bicycling, horseback riding, hiking, diving, canopy tours, daytrips to the Bribrí and Kekoldi Indigenous Reserves, and cocoa (chocolate) plantation visits. In this region, there is a strong attachment to African and West Indian traditions. This is evident in local lifestyles and the resident’s warmth: locals here are known for helping visitors and proudly sharing the richness of their culture. Thanks to the region’s natural riches and interesting mix of cultures, the Southern Caribbean invites tourists to sample a wide range of diverse activities. 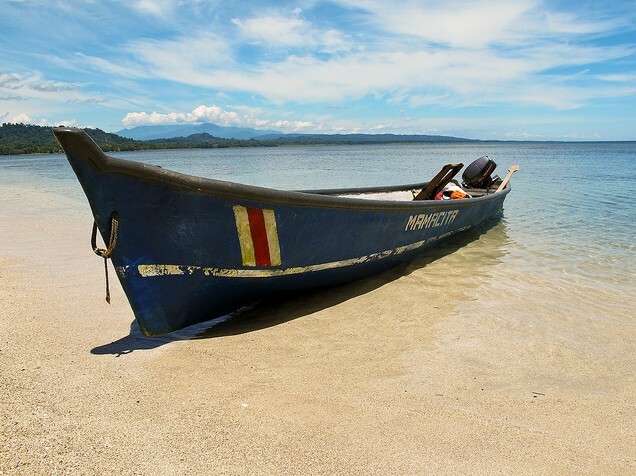 The area’s most popular pursuits include boat trips, surfing, hiking, walking on the beach, turtle observation, dolphin watching, horseback riding, bird and wildlife watching, sea and river kayaking, scuba diving, canopy tours, and other exciting excursions.